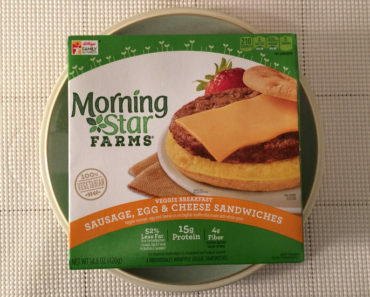 Few brands of vegetarian chicken nuggets can tickle our tastebuds the way Morningstar Farms’ can. 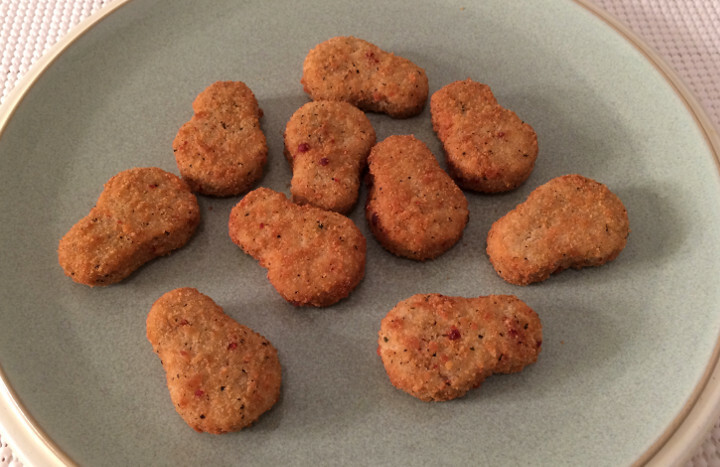 Their Classic Chik’n Nuggets are among our favorites, and their Buffalo Wings are quite good as well. 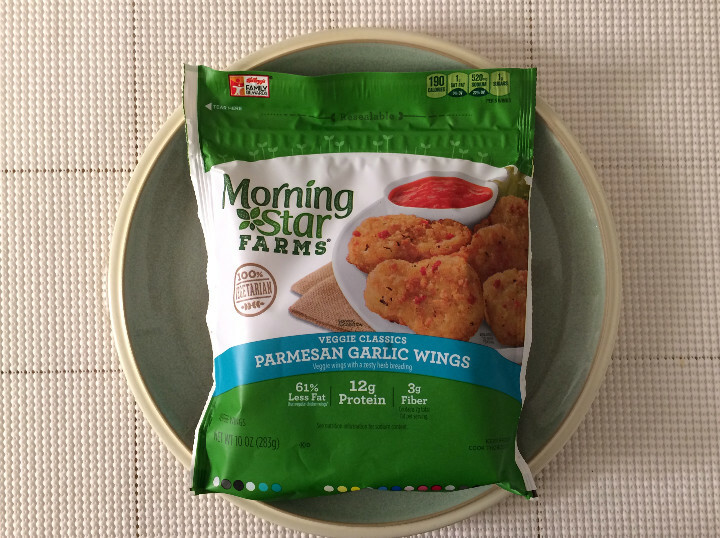 So we were very curious to see how the Morningstar Farms Parmesan Garlic Wings stack up against the other nuggets in this line. 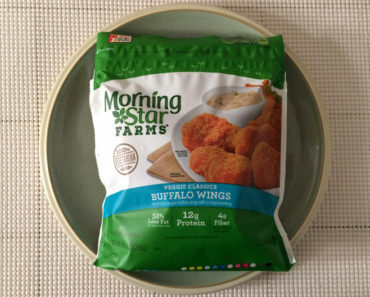 If you enjoy Morningstar Farms’ other Chik’n products, you probably won’t be too disappointed with these wings. 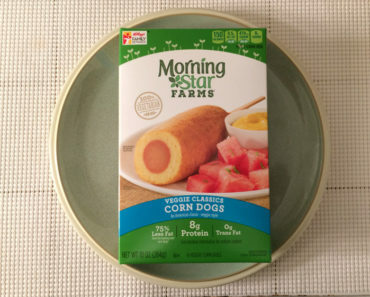 They offer all of the qualities we expect from Morningstar; the same crispy breading, the same moist center, and the same chicken flavor . 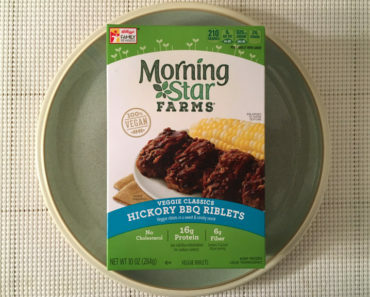 These aren’t a perfect match for the real thing, but they’re a terrific vegetarian option. They’re on the small side, but thankfully, there are plenty of wings in a bag. However, if you’re hoping for a burst of parmesan garlic flavor, these wings might disappoint you. 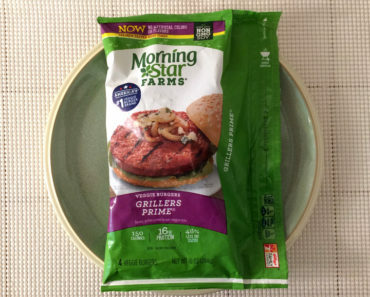 They only have a hint of garlic seasoning, and we could barely taste the parmesan cheese at all. These wings don’t really have a strong flavor to them. In fact, we’d say that these wings are too bland to be eaten on their own. We’d recommend combining these wings with a nice marinara sauce or some ranch dressing. 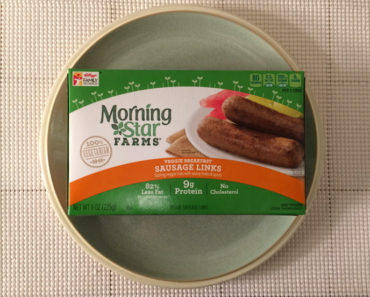 If you can’t get enough of Morningstar Chik’n products, you should definitely check out the Parmesan Garlic Wings. They’re tasty, easy to prepare, and are a great meatless substitute for chicken wings. 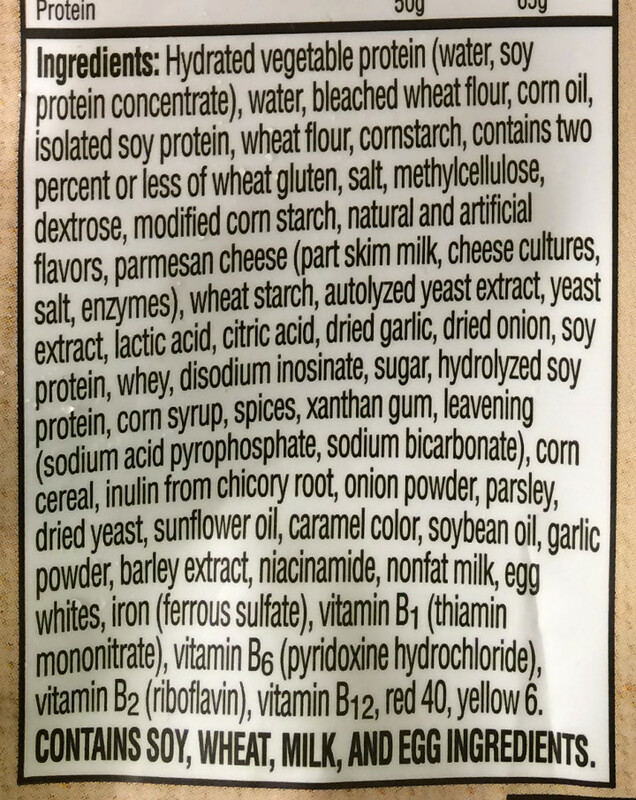 That said, if you’re only interested in these wings because of the garlic parmesan flavoring, you’ll want to look elsewhere. The flavor isn’t strong enough to make these wings stand out. 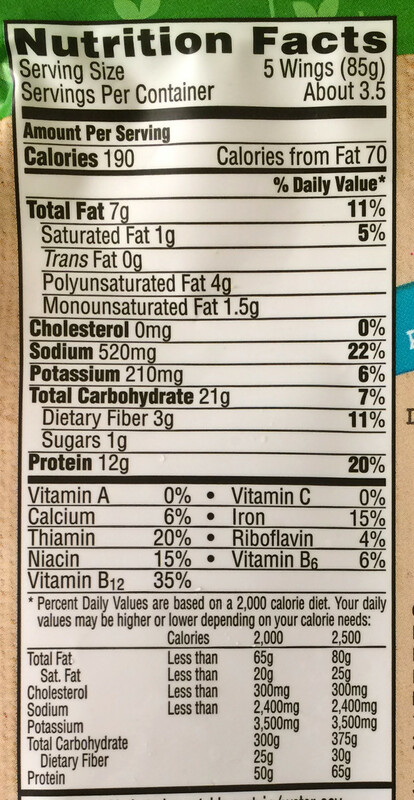 To learn more about the nutrition content or ingredients in these vegetarian wings, check out our package scans below.